I have been playing chess since I was 5 years old. To me, the game is a fascinating and entertaining endeavor. It’s art and science at the same time. However, I use chess as a training ground for mind conditioning. More than a hobby I see chess as a gym for the mind that allows me to achieve peak performance in other highly competitive disciplines. 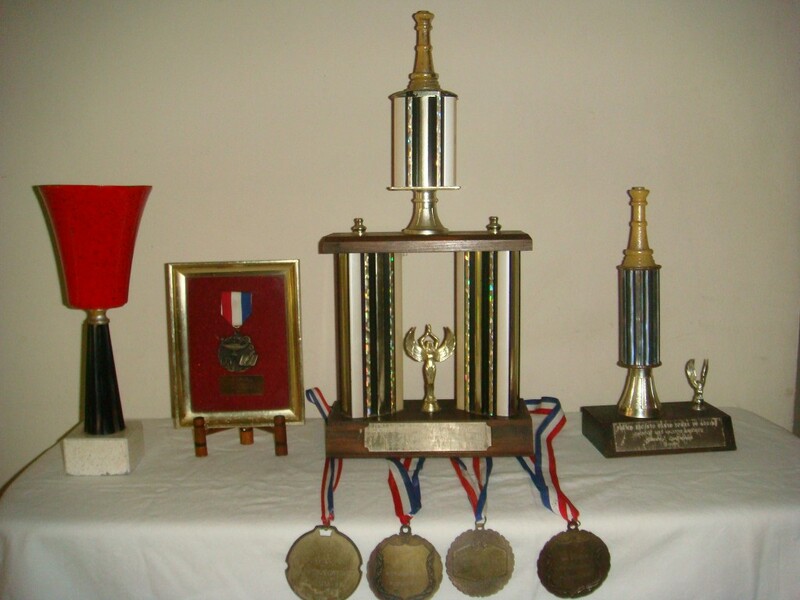 On my way to the international master norm, I’ve achieved dozens of prizes. Most notably, the PUCMM chess championship in ’97, ’98 and ’99, the rapid transit championship and the PUCMM most valuable player award. Notable performances include the Samanel Open and the Lithgow Tournament.